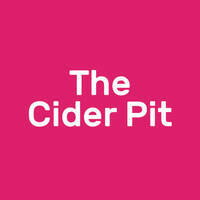 Six minutes away from 112 Katong Mall, The Cider Pit is parked along Joo Chiat Road. This bar is owned by East of Avalon Wines which is one of Singapore’s oldest craft beer and cider wholesalers. They supply award-winning ciders, English ales, and a range of craft and commercial beers and wines which are available at The Cider Pit with brands such as Brothers, Badger, and Aspall. 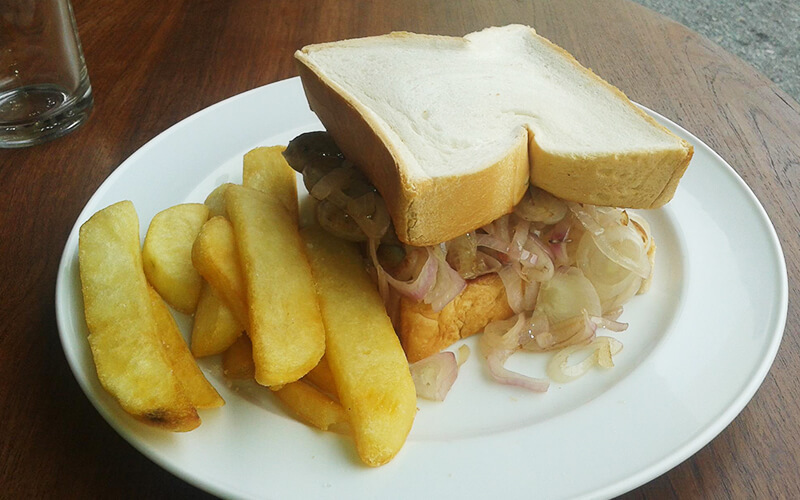 Patrons can fill up with their main courses including pork cutlets, sausage and chips, or bangers and mash while enjoying an ice-cold pint.